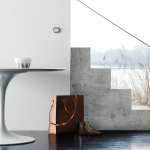 DesignApplause | beosound essence. bang & olufsen. 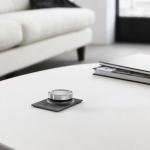 BeoSound Essence is a simple, elegant one-touch music system. 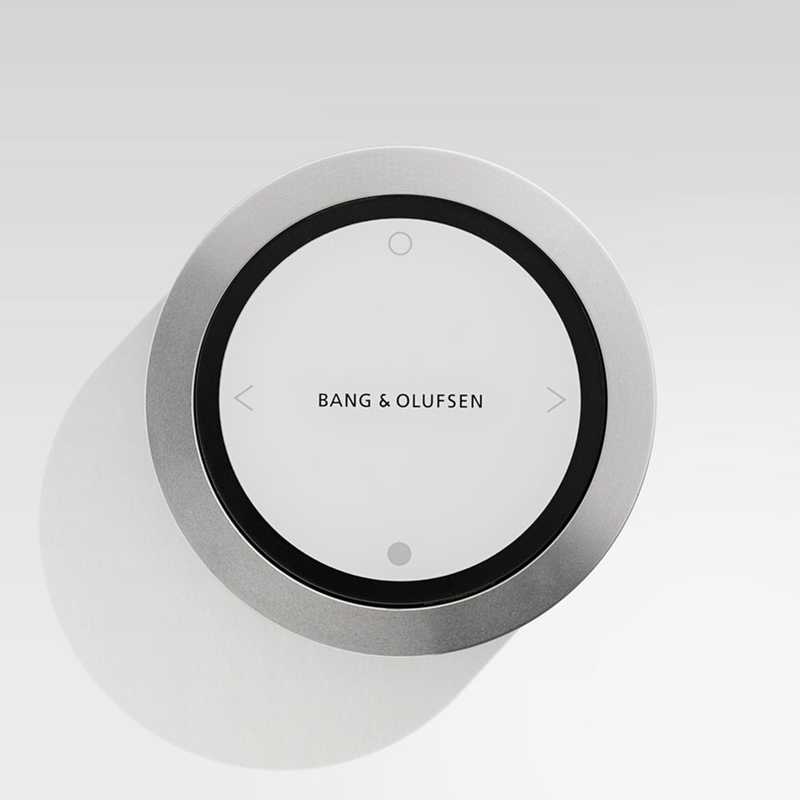 An entirely new way to have iconic Bang & Olufsen sound, at your fingertip. 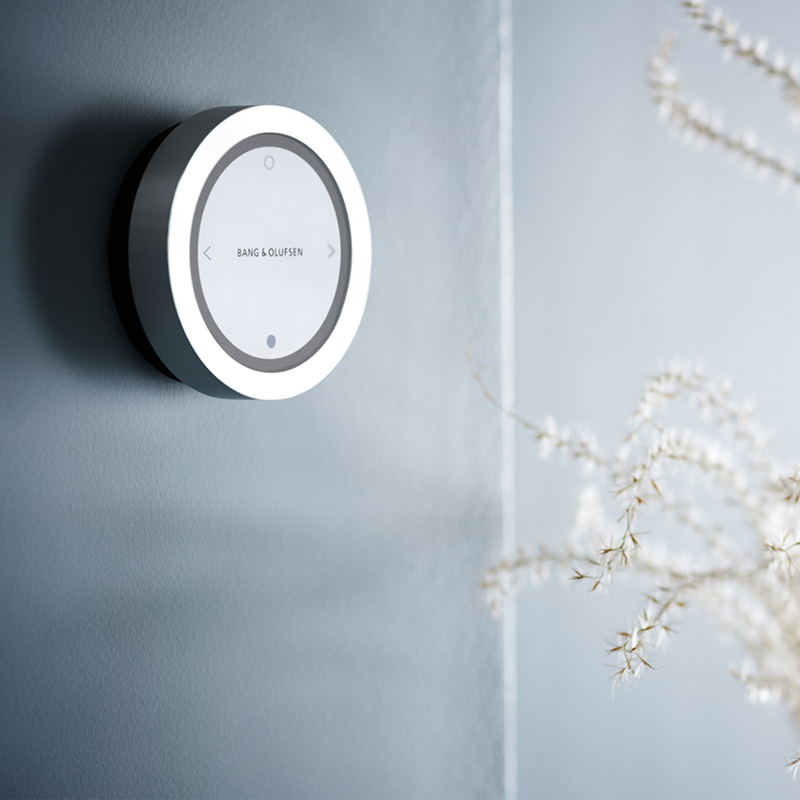 Unleashing great sound is now as easy as flicking a light switch. You don’t even need your phone. Simply connect BeoSound Essence to any Bang & Olufsen active speakers and start playing the music where you left off last time with just one touch. 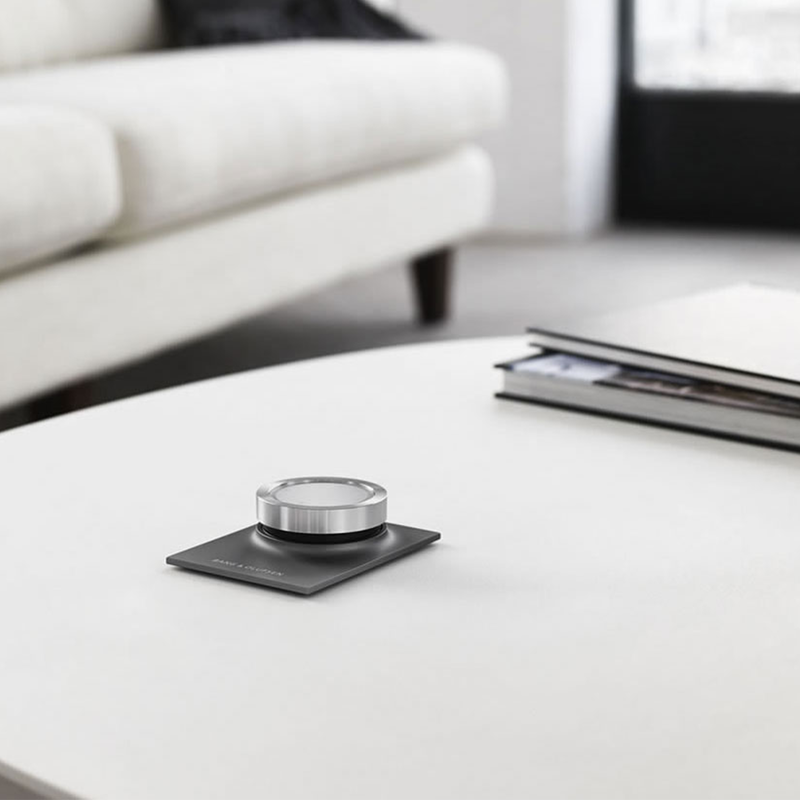 Explore wireless music with your smartphone, computer or tablet, via AirPlay and DLNA streaming or use BeoSound Essence’s integrated direct access to Spotify Connect, QPlay and internet radio by TuneIn. Start your music where you left off last time with a single touch, or adjust the volume when needed with a smooth turn of the aluminium wheel. Complete your experience with the new BeoMusic App. An intuitive way to browse the endless music at your fingertips. 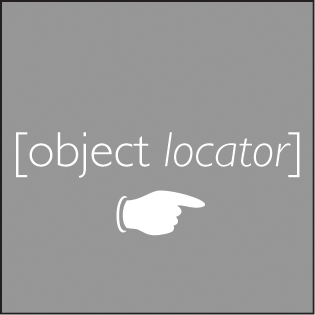 Switch music with a single touch when you find what you are looking for, regardless of its source. 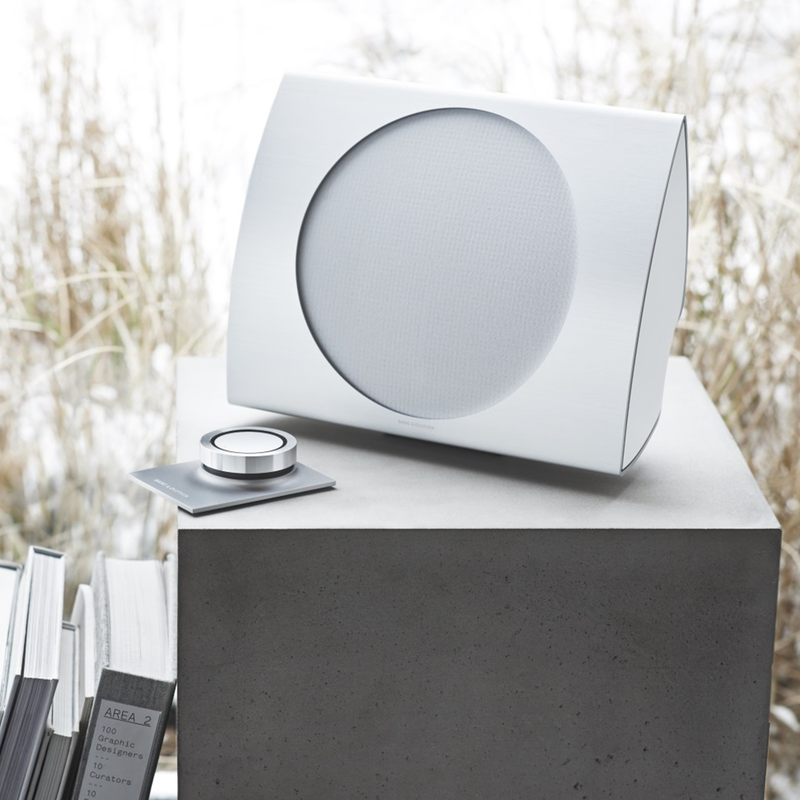 For a limited time only, bang & olufsen are offering you a complimentary BeoSound Essence when you purchase a set of our highly renowned BeoLab 17 loudspeakers. 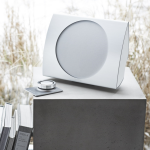 With this combination you will have a simple and beautiful sound system, delivering powerful sound to your living space of the very highest quality.